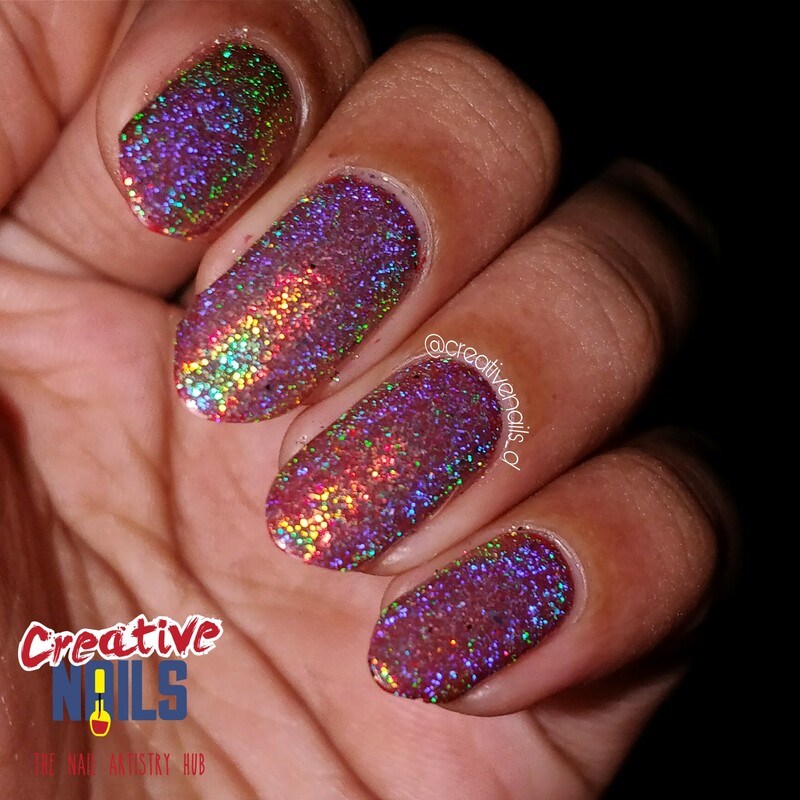 Who doesn’t like stunning holographic nails!! 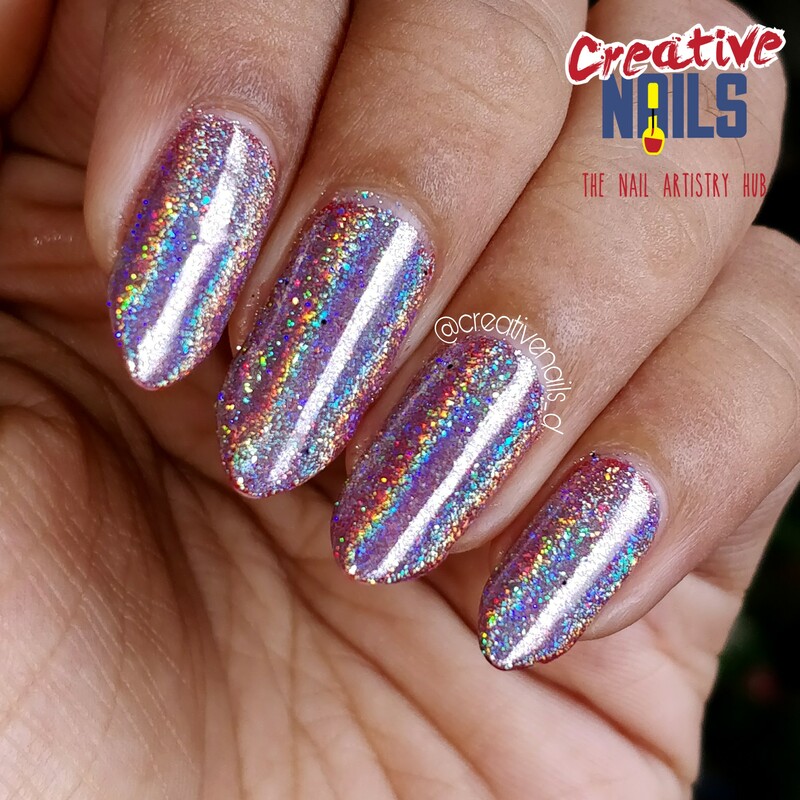 This post is to introduce you to the holographic flakies we recently launched in our shop. I have swatched the flakies on black and red base. Am sure you will love the effect. 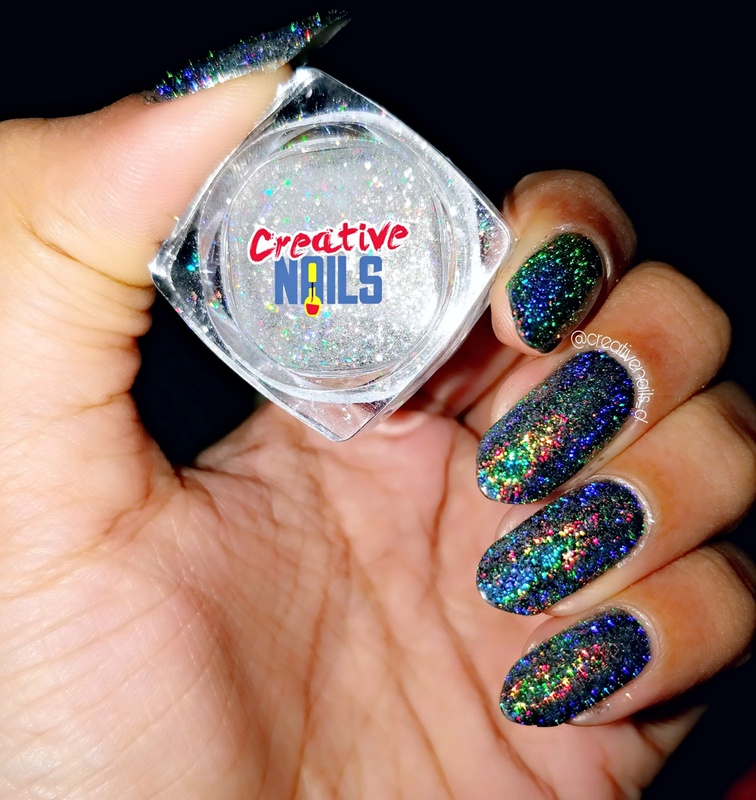 These flakies work great with both gel and regular nail polish. 2. Take the flakies in an eye shadow brush and gently rub on the base color. 3. Seal it with a good top coat. 1. 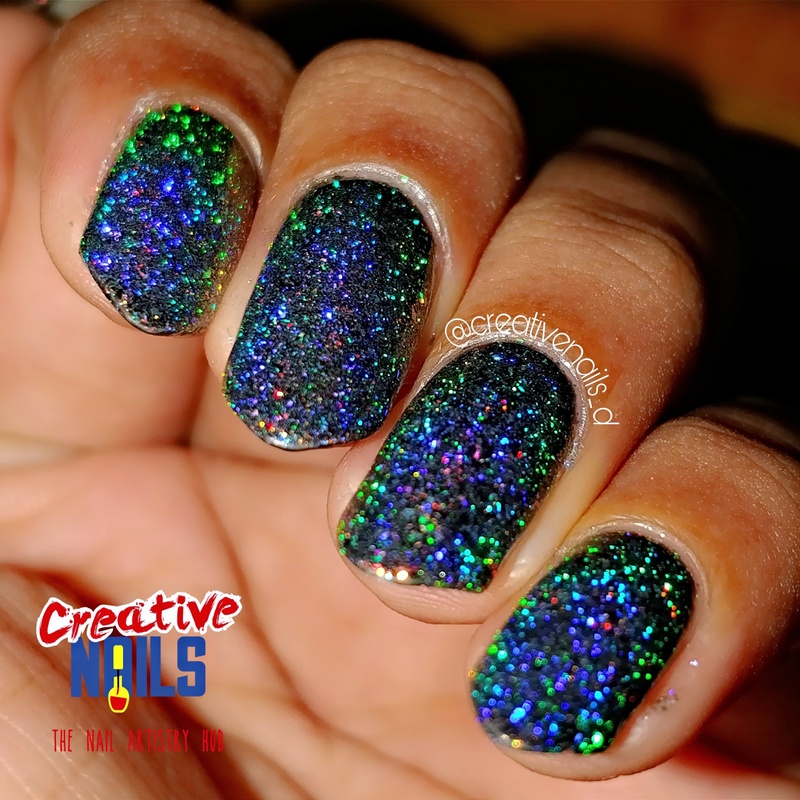 Apply a layer of dark gel nail color like black, red, green etc. and cure it under UV/LED lamp. 3. Seal it with gel top coat. 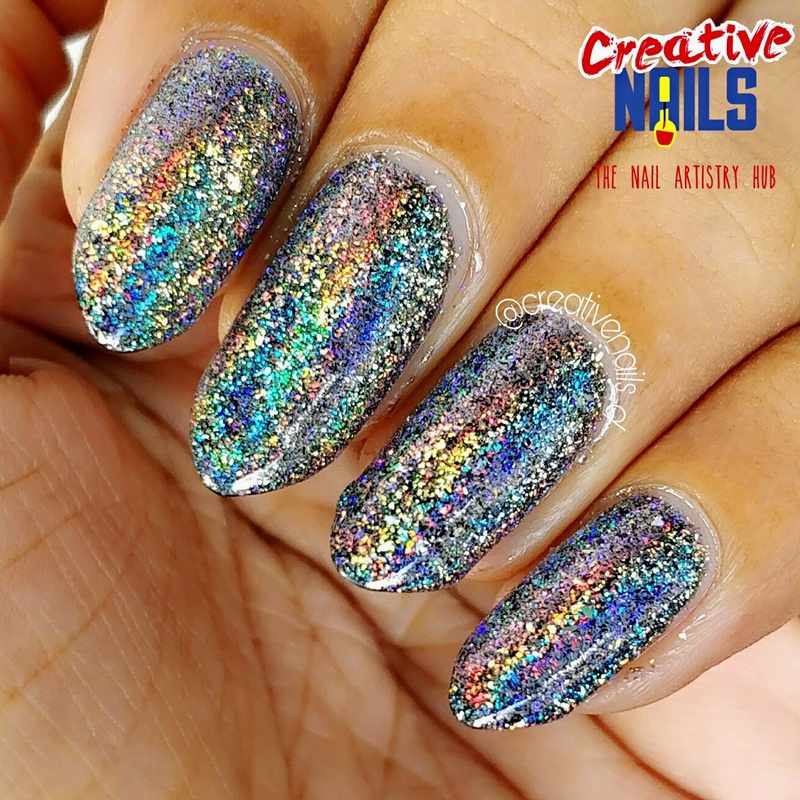 Are you ready to see the spectacular shining nails? Here you go. The photo above is taken in sunlight. 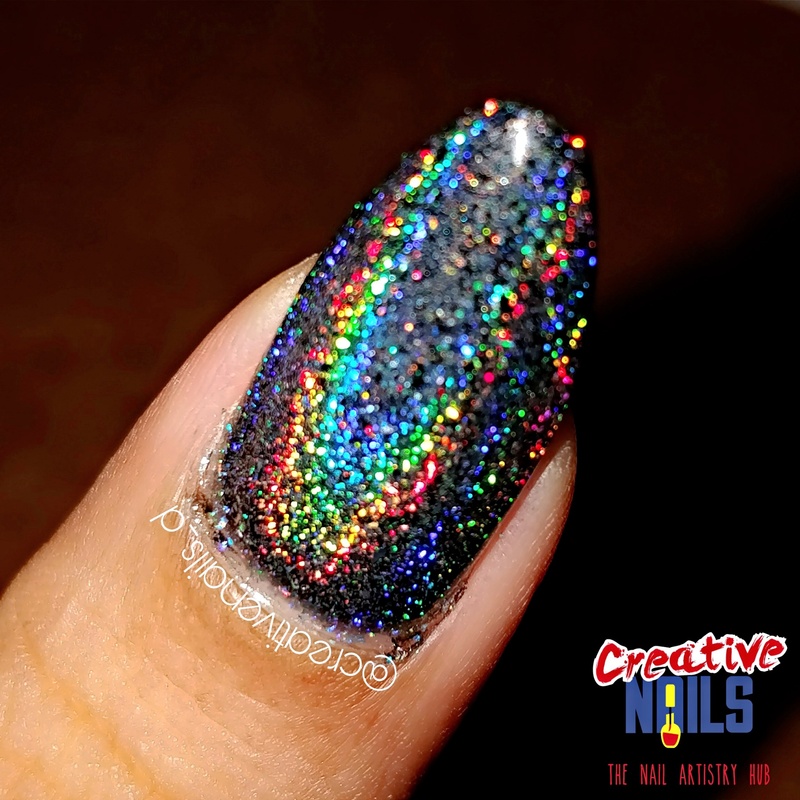 Here is the macro shot of the holo nail! 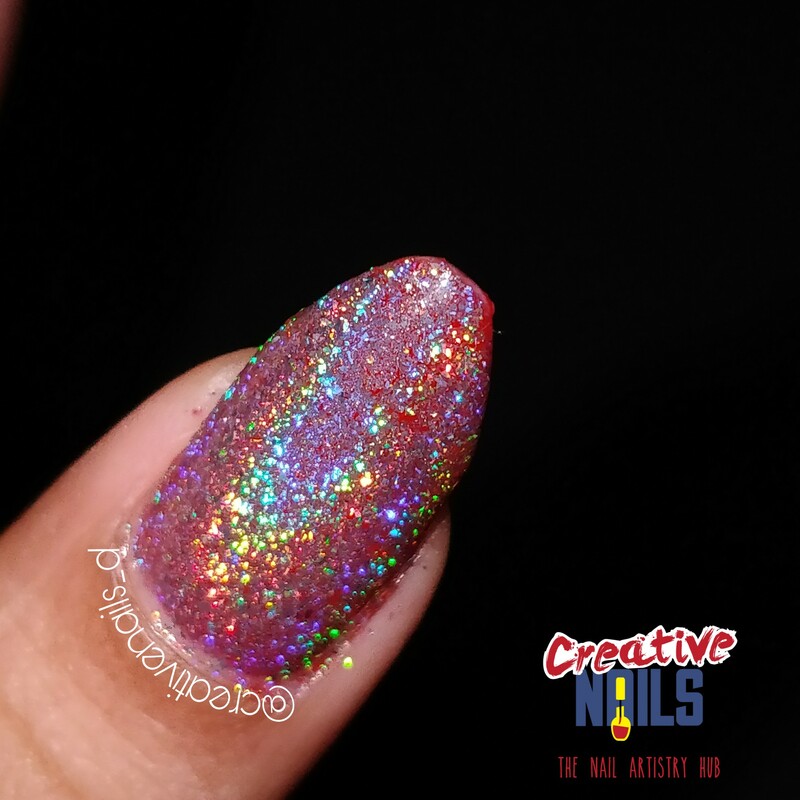 Do you want to see how the holographic flakies will look on red base?